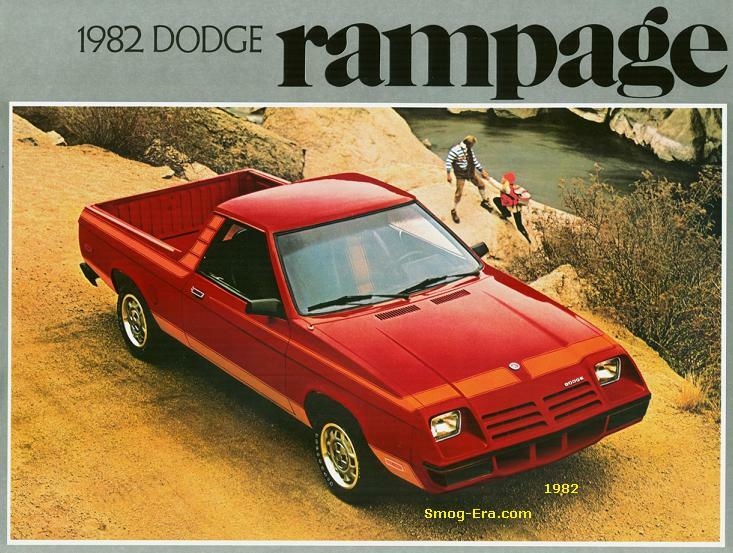 This model arrived for the 1982 model year and was based on the brand new J-body platform. 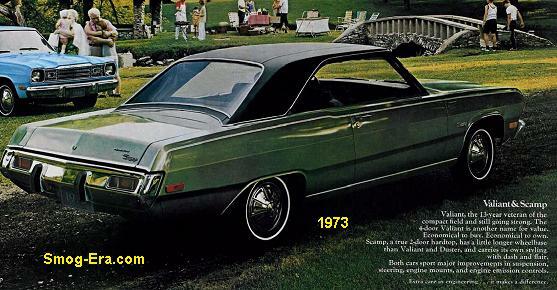 It was a larger subcompact that filled the void left by the Monza lineup which departed after 1980. 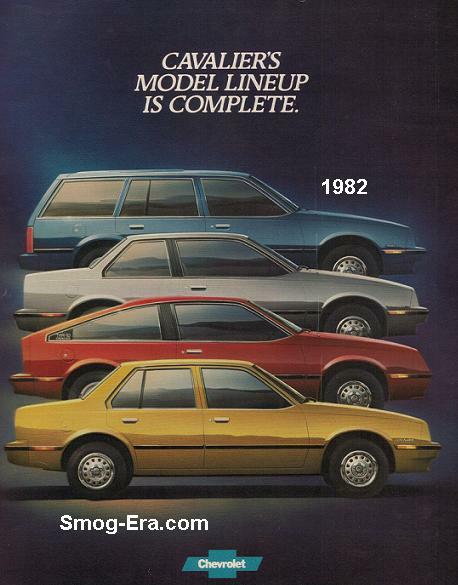 Like its predecessor, Cavalier offered a slew of body styles. 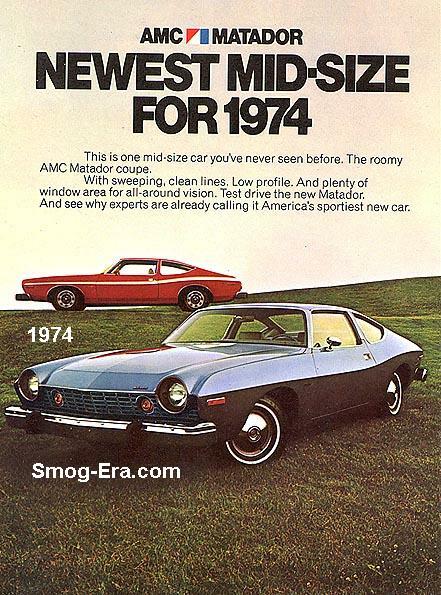 These were 2 door coupe, 4-door sedan, 3-door hatchback, and a station wagon. 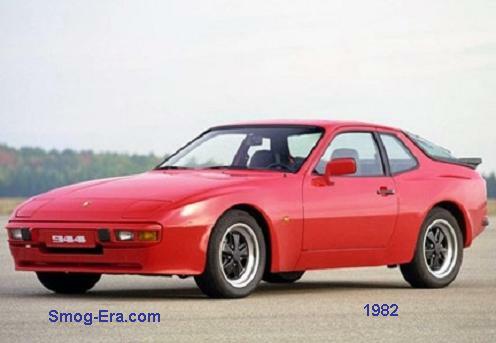 Engines were a 1.8L 2bbl I4 making 88hp and 100tq, and later in the model year a 2.0 L 2bbl I4 was added as optional. It made the same 88hp, but 110tq. 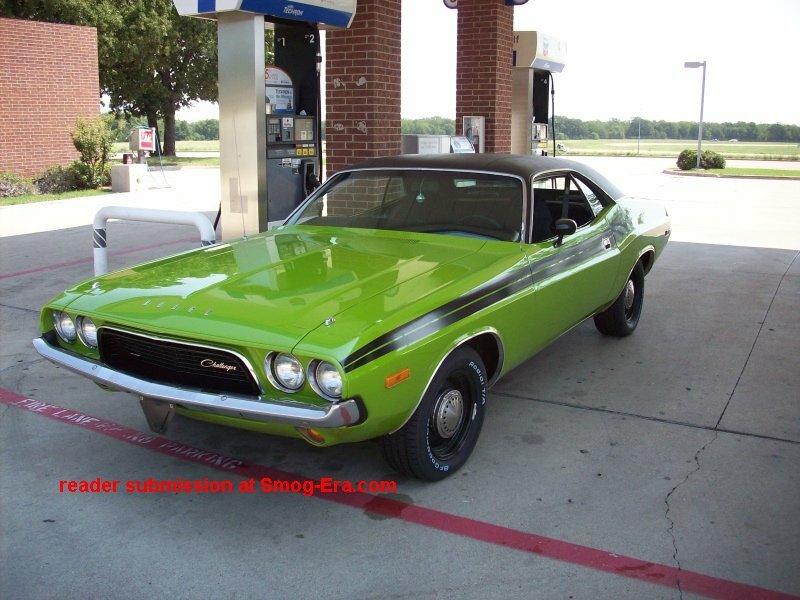 Transmission choices were 4-speed manual, 5-speed manual, or a 3-speed automatic. 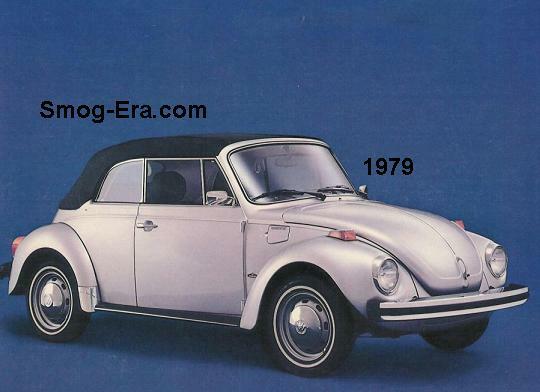 For 1983, a convertible body style was added. The carbureted 1.8 & 2.0 I4s were dropped. Replacing them was a version of the 2.0 with Throttle Body Injection. 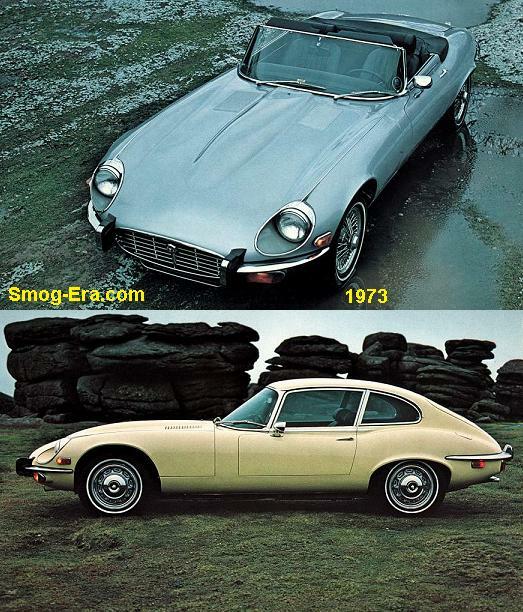 Horsepower and torque were similar to the previous 2.0 I4. It was the only engine this year. Transmission choices carried over. 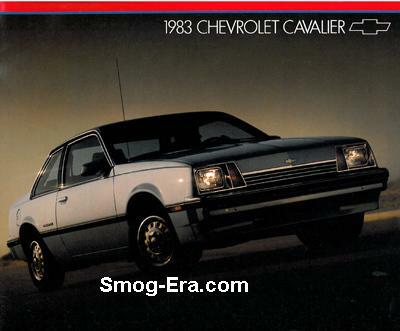 On another note, only the smog-era Cavaliers had the single headlamp arrangement.